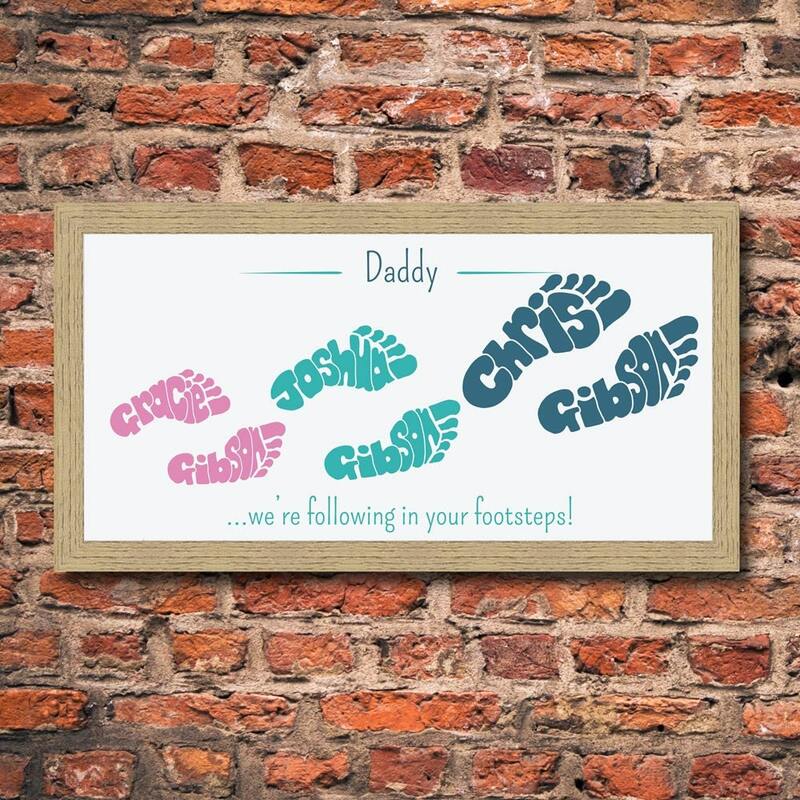 A perfect gift, full of thought, for your Daddy, or perhaps a chance to treat yourself? 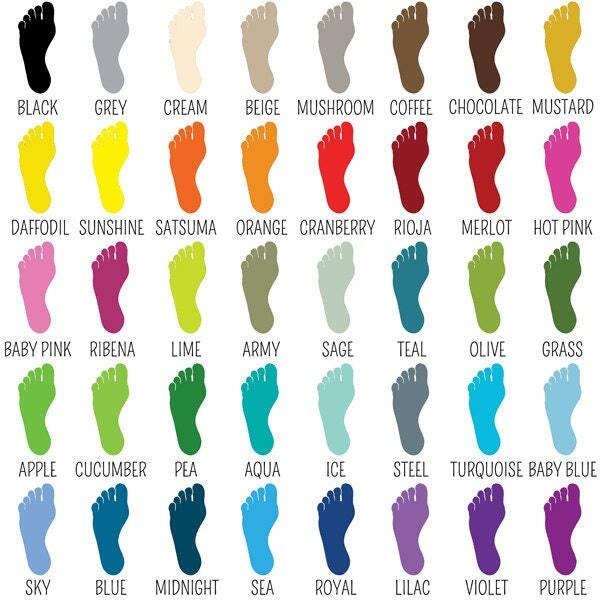 Stylishly depicting the idea of journeying through life or an event together. 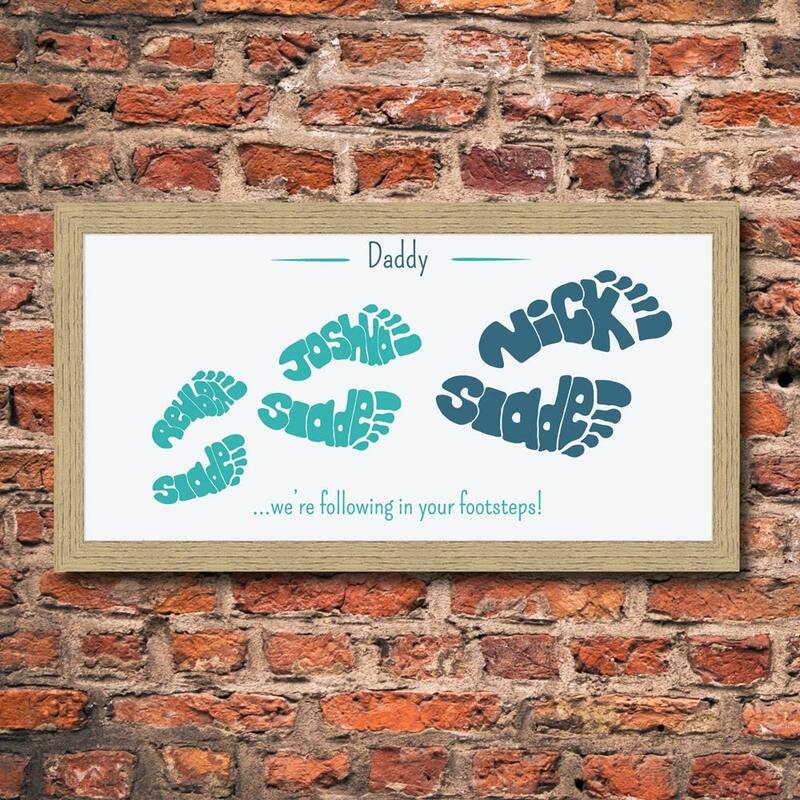 The Daddy FootPrints are made exactly to your requirements, text and colours of your choice, and beautifully printed.